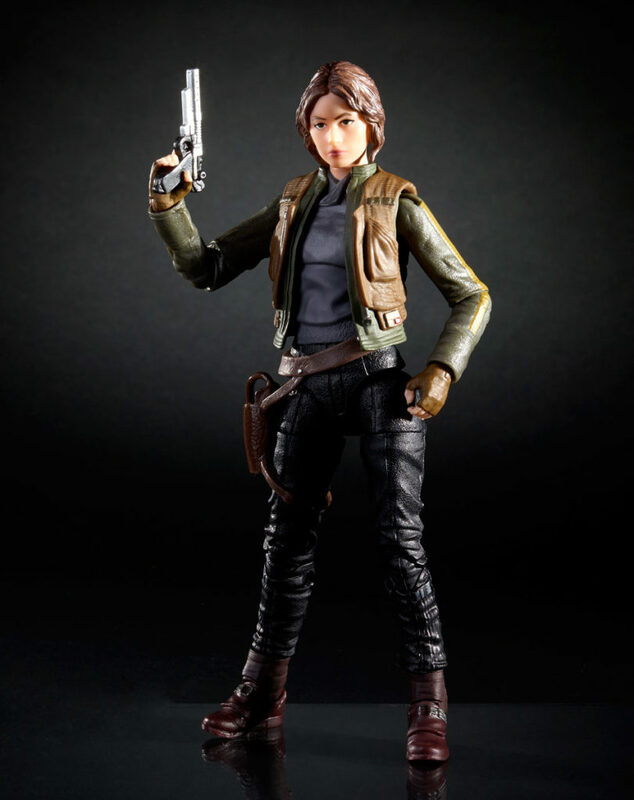 Hasbro’s Star Wars Black Series Jyn Erso action figure – the first of new Rogue One products to be seen publicly, was revealed Friday during the Rogue One: A Star Wars Story panel at Star Wars Celebration in London. 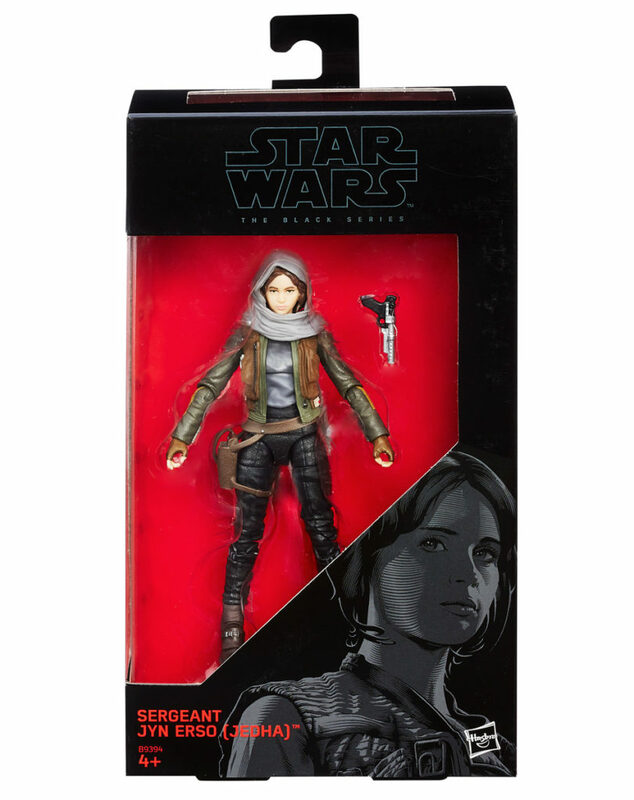 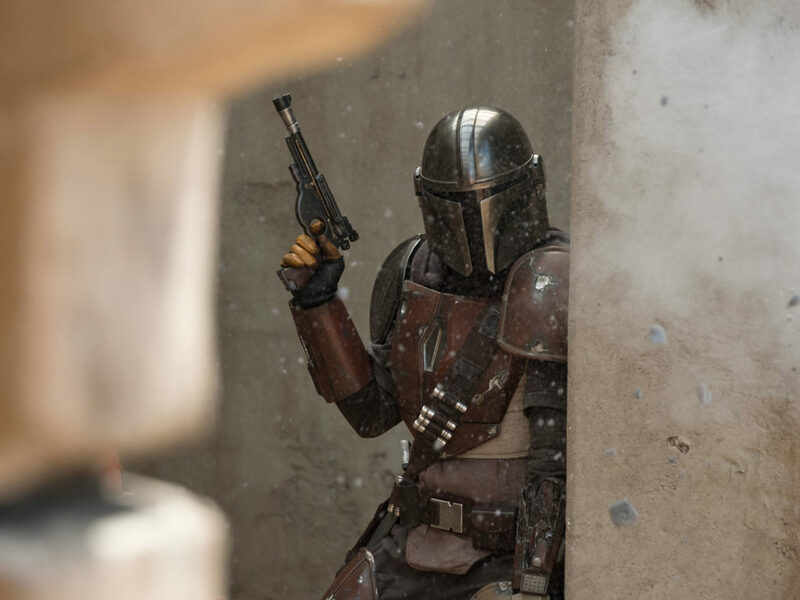 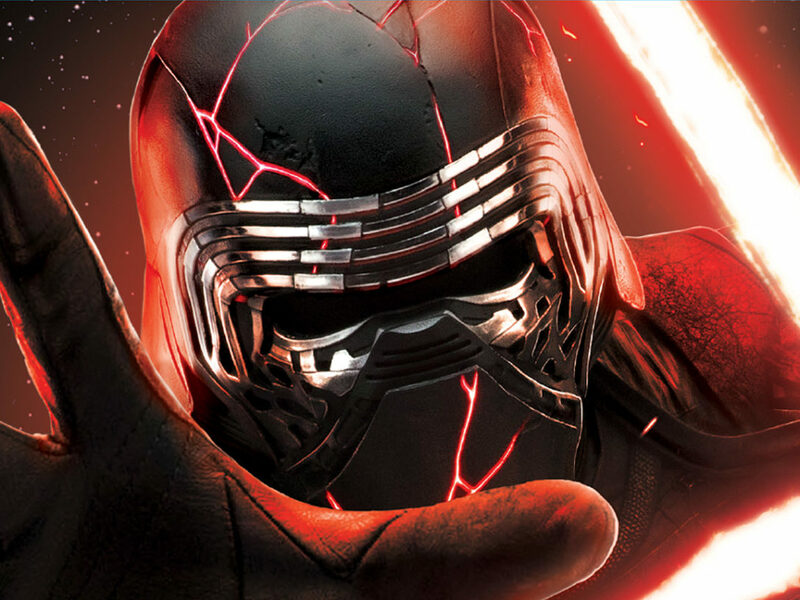 The 6” figure was revealed by Jyn herself (Felicity Jones), and presented by panel moderator Gwendoline Christie (Captain Phasma), who welcomed Felicity to the action figure club. 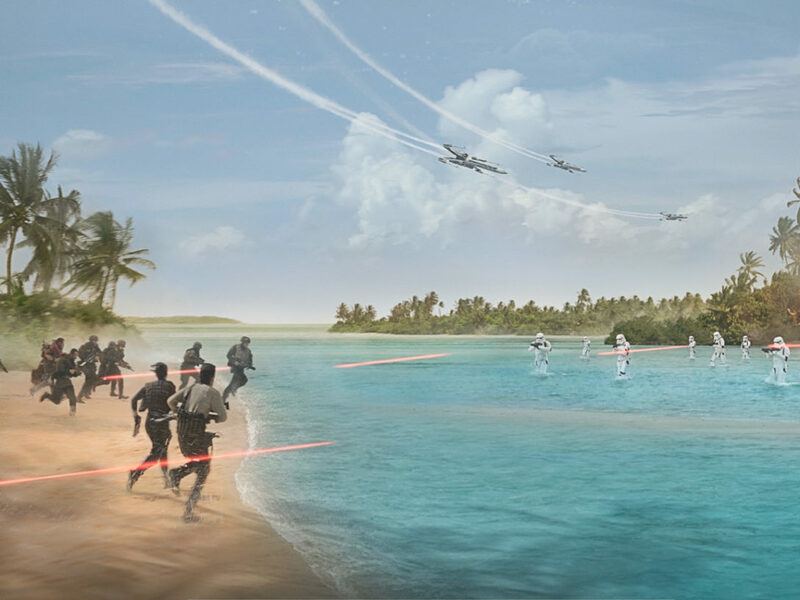 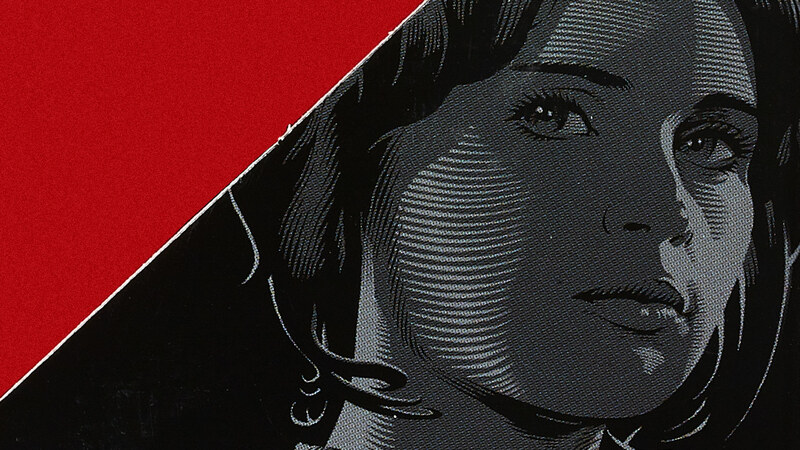 “Jyn” will be represented across a variety of products – something fans will have to wait and see for themselves beginning September 30, when all new Rogue One products launch globally. 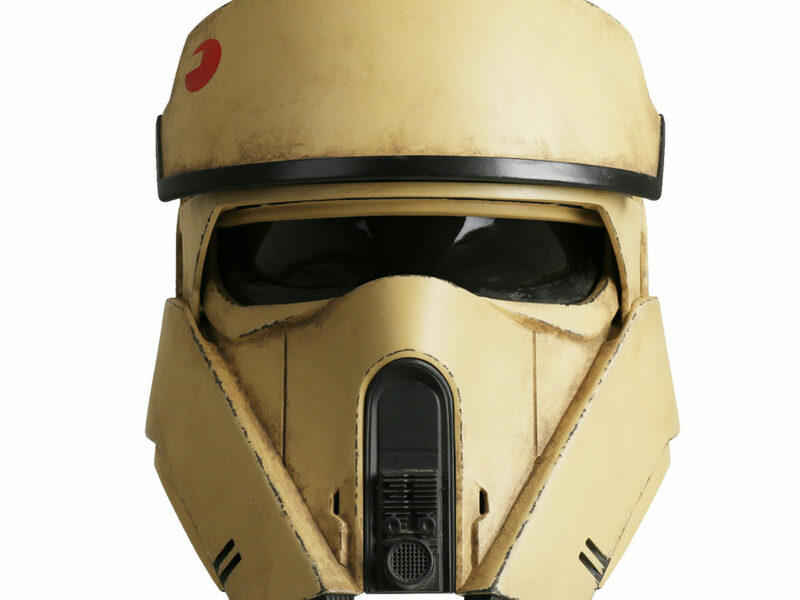 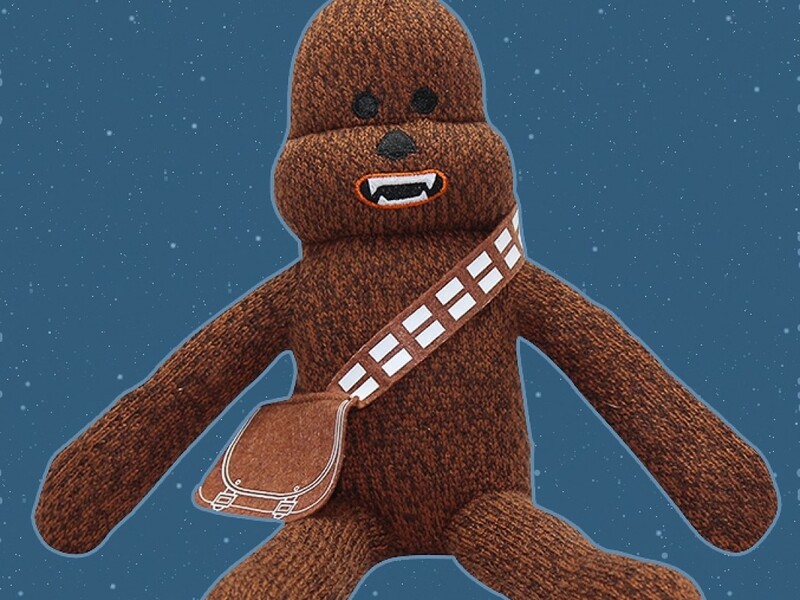 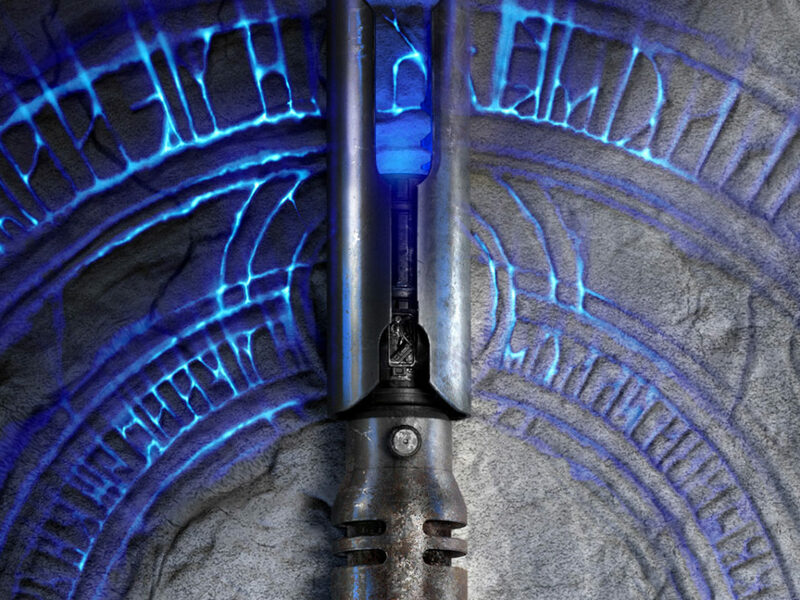 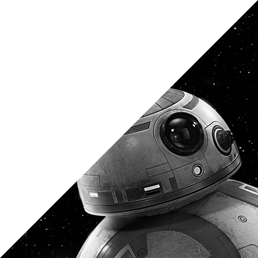 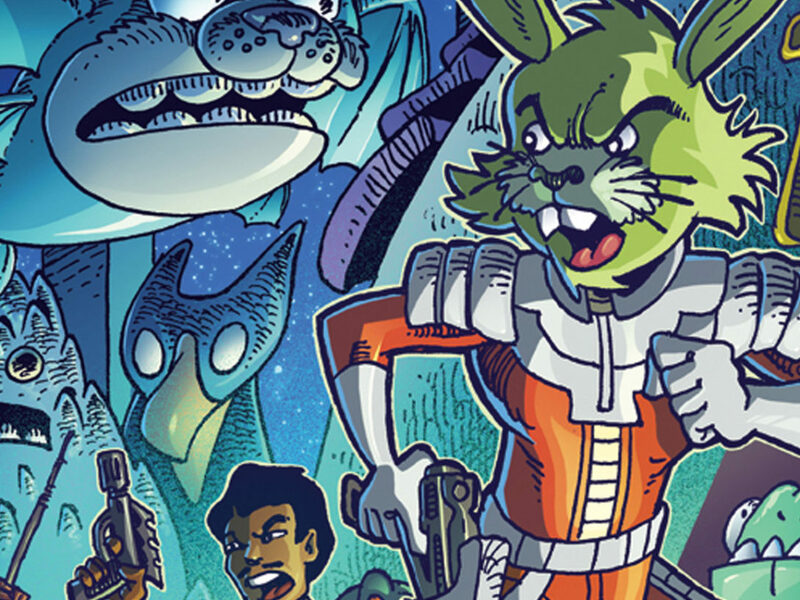 Star Wars Celebration 2015 Merchandise Sneak Peek, Part 3!